India, currently, represents the highest YoY growth (16 per cent) for smartphone users in the world with this number to hit 337 million by the end of 2018 and reach 490.9 million by 2022 (eMarketer, May 2018). With the launch of its Powerbanks, Duracell brings to its customers unstoppable and long-lasting power for devices providing them with an uninterrupted connection to the world for up to 72 hours. 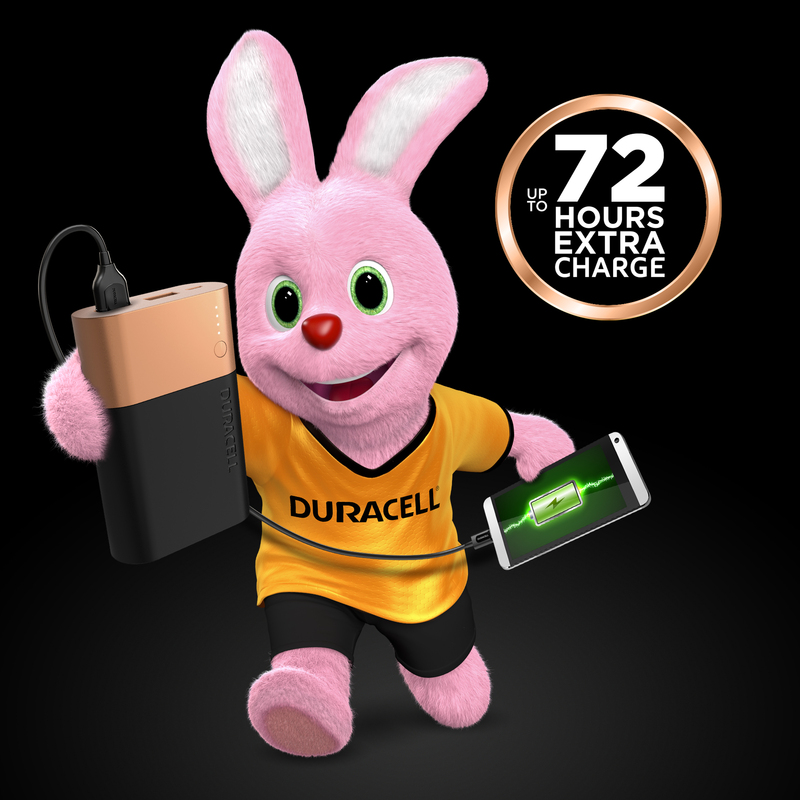 The Duracell Powerbank powers up your phone 2x faster than a regular 5W wall-mounted socket, so even while charging, you can keep your mobile, mobile.